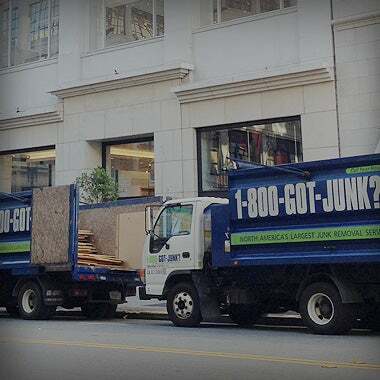 Retail Rubbish Removal | 1800-GOT-JUNK? 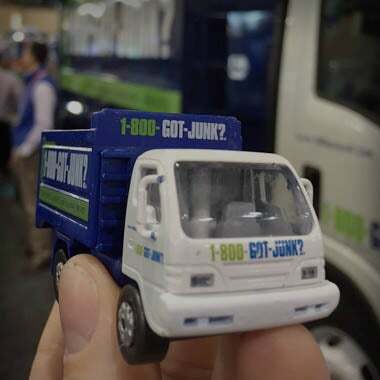 You focus on your customers. 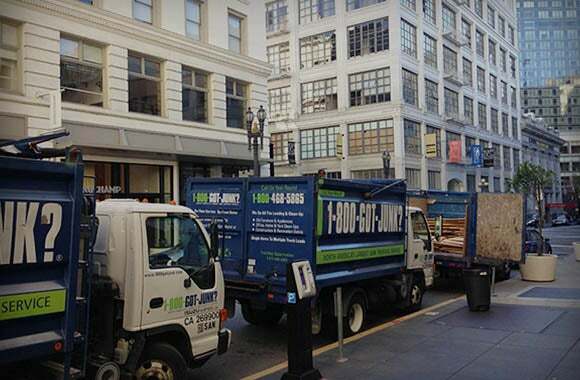 We focus on your rubbish removal. 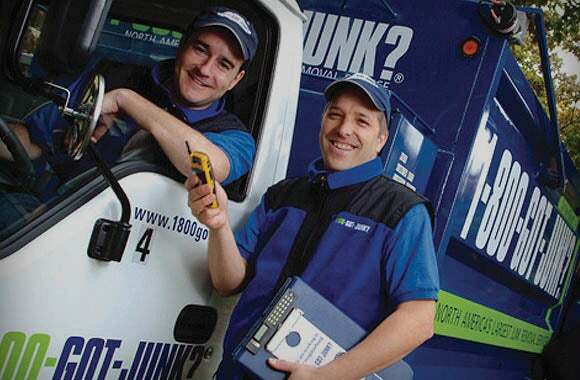 Whether you have one store or multiple locations, 1800-GOT-JUNK? 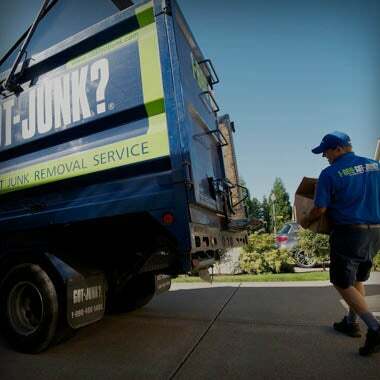 is your one stop rubbish removal specialist. 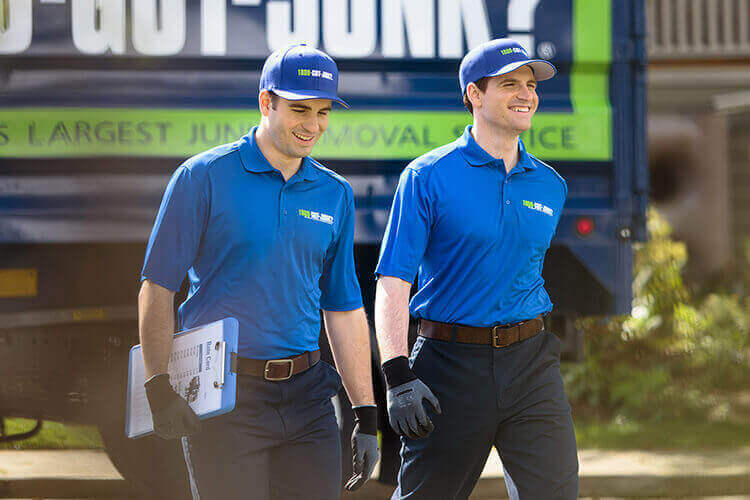 From complete store remodels, to seasonal change-overs that involve regular pick-ups, to de-cluttering storerooms, we are a valuable resource to your retail industry. 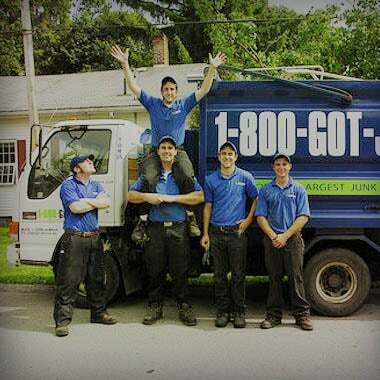 Leave the work to us and let your staff focus on running your store. Offering after hour and weekend service, our convenient scheduling and all-inclusive pricing allows you to focus on what matters.